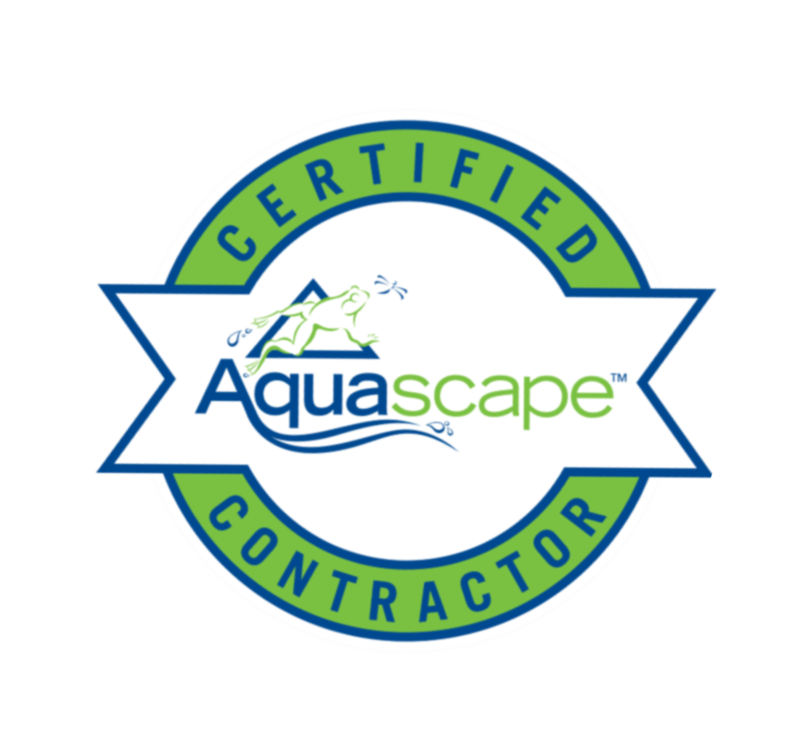 If you're looking for water feature renovation or face-lift service with your Macomb, Wayne, & Oakland County (MI) area pond, water feature, you're in the right spot. Pondering Waters is a Qualified design and renovation Contractor and has the experience needed to help you give your water feature a face-lift, add- on or upgrade, as well as provide whatever maintenance or services needed to keep your newly upgraded water feature running, and looking it's best all season. Does your filter system look like a science experiment? Did you just buy a house in our area of Michigan (MI), and find something like this behind your pond? 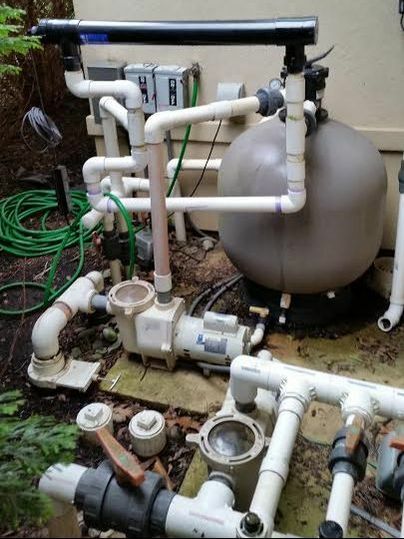 ​Renovation includes adding a skimmer, pump vault, or biofalls waterfall filter that can upgrade the filtration and add a waterfall source point replacing your old waterfall setup, and skim the debris across the surface of the pond to be removed. 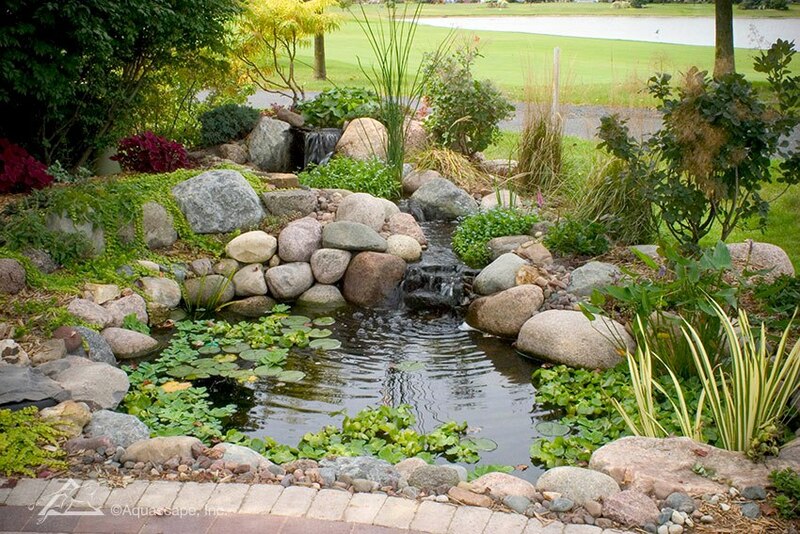 Contact us today to get the ball rollin on renovating your pond or water feature.